At Scottish Friendly we believe saving and investing is for everyone. As one of the largest mutuals in the UK - and one that’s been around for over 150 years - we have a wealth of experience and expertise at our fingertips. The reasons to invest will likely be different depending on who you're putting money aside for. Tell us who you're investing for and explore your options. Make use of the long-term growth potential of the stock market and put a little aside for yourself. Use your child's Junior ISA allowance to help them take their first footsteps into adult life. Invest for your grandchild's future using your own ISA allowance. Don't worry - we know money matters can sometimes seem a little baffling. We have a range of guides designed to make the world of finance a little bit clearer. Not sure where to start, or how to find the money to save or invest? Our guide takes you through some options available. 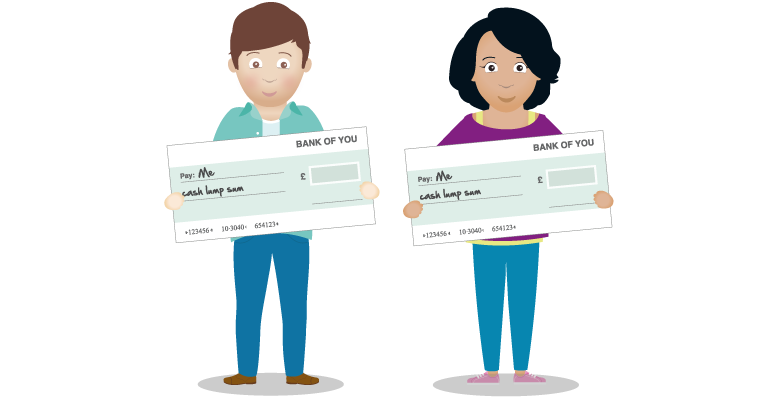 The new Lifetime ISA launched on the 6th April 2017. Find out more about how it works. Can't decide between an Investment ISA and Cash ISA? We've weighed up some of the important factors to consider for both. We've debunked six commonly held misconceptions about ISAs and hopefully clear up any confusion. We offer a range of Investment ISAs designed to make the most of your tax-efficient allowance and the long-term growth potential of the stock market - all from just £10 a month. Our recent survey revealed that almost half of UK households regularly save or invest each month. Visit our insights hub and use our Disposable Income Index tool to see how you measure up.